This is a must see in highly sought-after Fairfield subdivision. One of the nicest homes in the neighborhood inside and out! Award winning Fayette County schools. 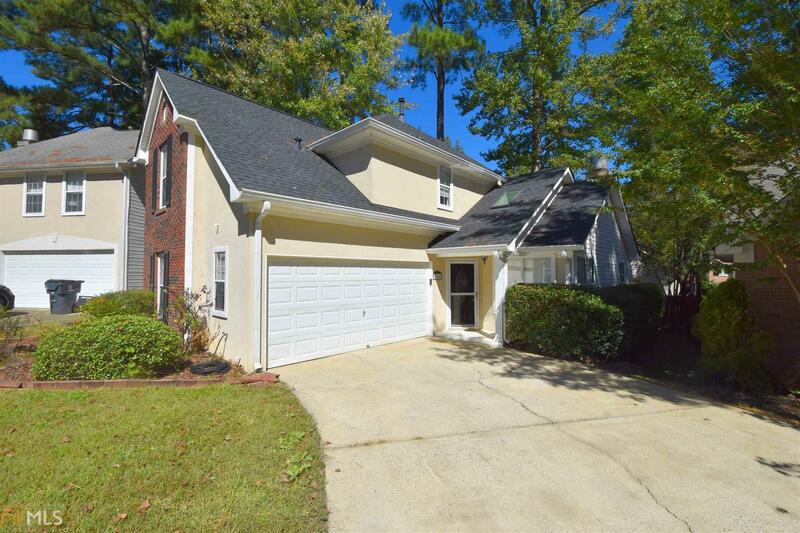 Very convenient on the North Side of Peachtree City to shopping, restaurants, Atlanta. Walking distance to Peachtree City Elementary. Freshly painted, open floor plan with wood floors on main level. The kitchen overlooks both the dining and vaulted family rooms. Master bedroom on the main with 2 bedrooms and a full bath on the second level. Fully fenced in back yard. Directions: Fairfield Is Off Hwy 74, Turn Left Into Subdivision, Take To Left To Sherrels Frd, Then Left To Home On The Right.